For you, skincare is personal. It’s about your skin, your health and yourself. This intimate attachment can often make it challenging to recognize the skincare market for the behemoth it can be. 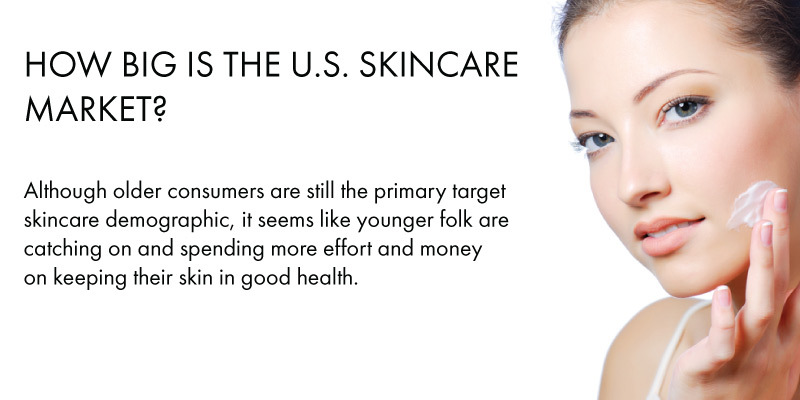 But skincare products make up a huge portion of our economy and to be a good consumer, understanding where the money is coming from and going to can make a big difference. Fulom is a newer skincare brand, just breaking into the mega market, which is an exciting thing to be a part of. Take a step with us in understanding the multi-billion dollar skincare market and how we, a burgeoning brand with a fulvic focus, fit in. Just How Big Is the U.S. Skincare Market? Just walk down the skincare product aisle in Target and it’s easy to see that the market is huge, but just how huge is it? 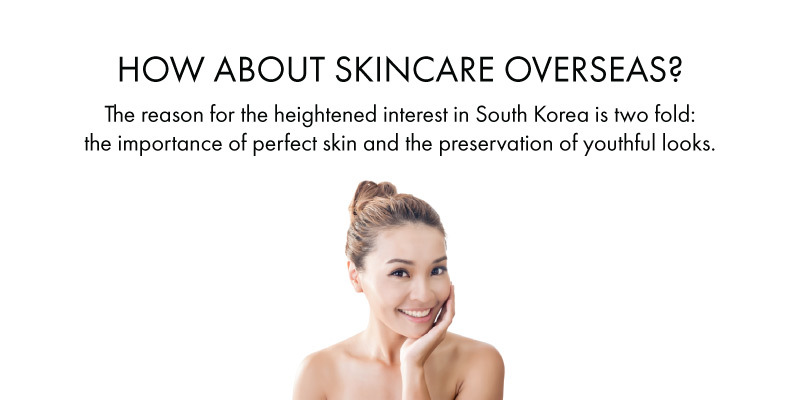 For starters, you have to consider what exactly constitutes skincare. 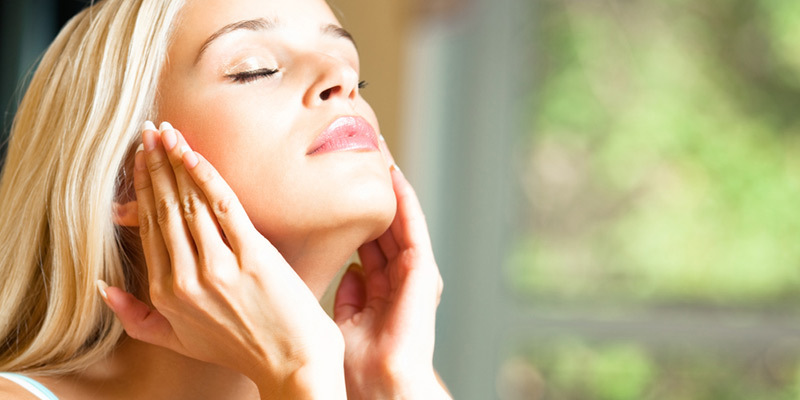 It’s not just serums and soaps. 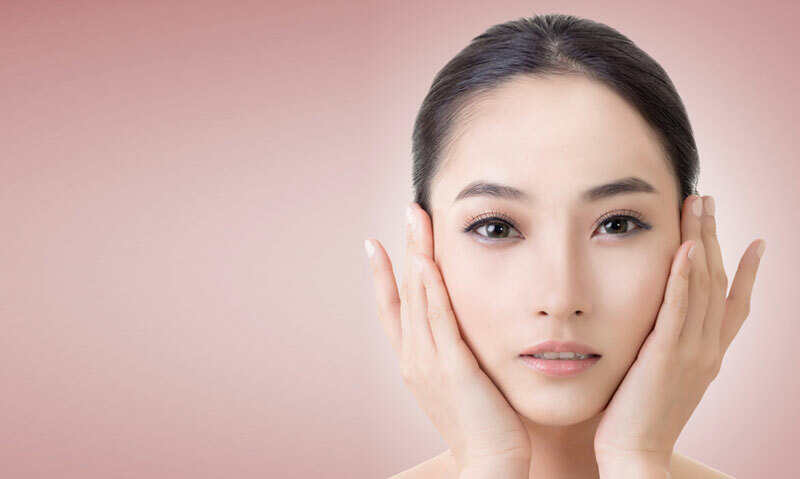 According to a report on market trends from Global Cosmetics Industry Magazine, when we’re talking about skincare, we’re talking about facial care, body care, hand care, hair removal creams and makeup remover products. Items such as razors, deodorants and toothpaste are considered part of the “personal care” market. The two are related and that can make the numbers harder to sort. The demand for organic, natural ingredients, like the organic fulvic acid in Fulom’s products, is on the rise too. According to the report, skincare consumers buying organic and natural products account for more than one third of the $9.6 billion natural and organic personal care industry. $9.6 billion for natural and organic products! 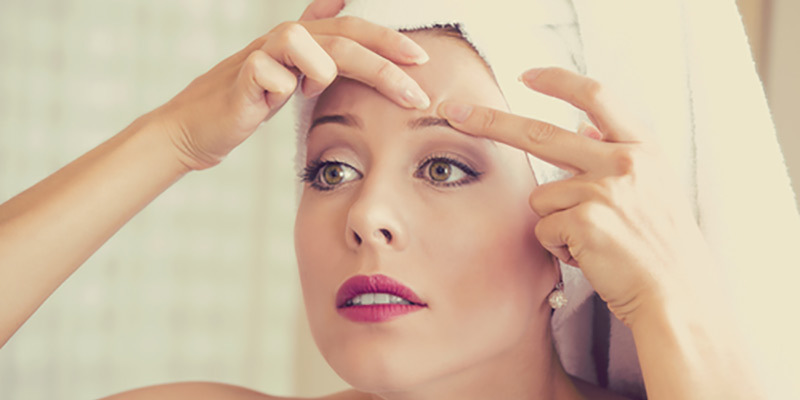 By 2018, the article predicts that the total skincare market (organic and otherwise) in the U.S. alone will reach nearly $11 billion. The spike in the skincare market may be due to a heightened interest in skincare from men. According to the Independent, Mr. Porter, an online menswear retailer, saw a 300 percent growth in men’s beauty and grooming products in 2015. According to the article, some of the regions poised to increase even further are Brazil, South Korea, Germany, India, the U.K. and, of course, the U.S. The skincare market in other parts of the world is growing just as fast as it is in the U.S. According to a study from Euromonitor International, the global market exceeds a whopping $111 billion U.S! Major areas of growth are predicted in Indonesia and India by 2019. Where Does Fulom Fit In? Fulom Skincare launched in 2014 with the goal of bringing the benefits of organic fulvic acid to every type of skin. Fulvic acid, with its antioxidant, anti-aging, anti-itching and antimicrobial qualities, is sure to make waves in the ever-expanding skincare market, and we’re excited to be leading the charge with a line of accessible, simple and unadulterated skincare products. Our Moisturizing Face & Body Cleanser, Hydrating Lotion and Moisturizing Cream are easy ways to introduce fulvic acid into your routine and jump on the skincare bandwagon. 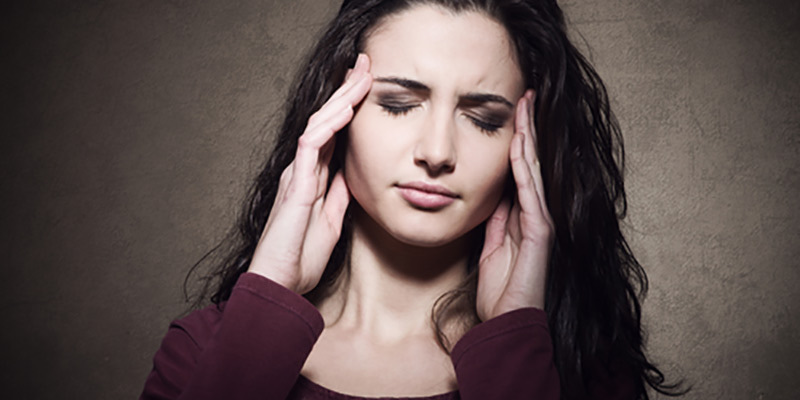 Is Stress Making Your Skin Issues Worse? Should I Press Or Rub Products Into My Skin? © 2017 Fulom. All rights reserved.